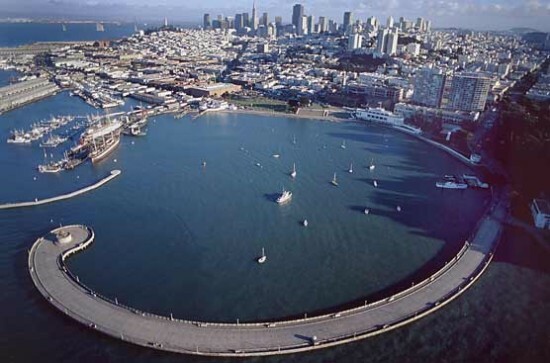 The San Francisco Maritime National Historical Park is hosting its 5th Annual “Pier to Pier” Walk & Festival. The aim of this event is to promote outdoor exercise for adults 50+ and adults with disabilities, but everyone is welcome to this family event. Wheelchairs and walkers are welcome. Walk the Municipal Pier and the Hyde Street Pier with a world class view of the Golden Gate Bridge, Alcatraz, the San Francisco Bay, and maybe a little fog. The morning is filled with activities including health and resource tables, a T-shirt giveaway, art and fitness demos, free flu shots courtesy of Walgreens, plenty of food and a raffle.